Jason Wike was raised in Arkansas and moved to Nashville over 14 years ago which he now calls home. Jason loves Nashville and believes in the future of this city. He also believes a huge part of Nashville’s future is our children. Jason’s mother was a teacher and school counselor for over 30 years, and he learned from her the importance of children having a positive role model in their lives. 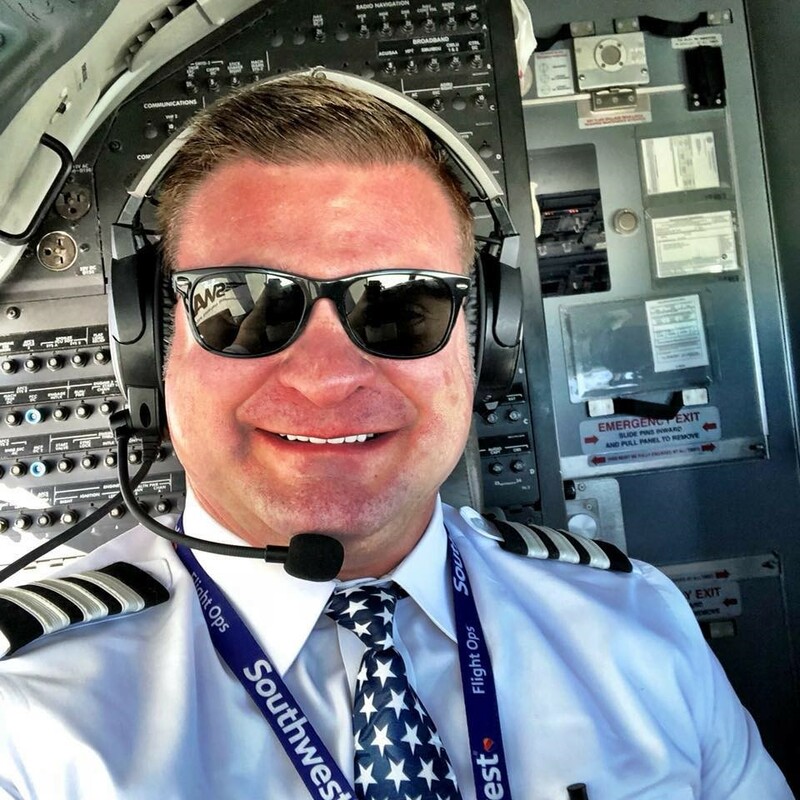 Jason graduated with a Bachelor of Science from Arkansas State University in 1993 and a few years later began taking flying lessons. He has now been a Professional Pilot for 17 years and has flown for Southwest Airlines for the last 12. In his spare time he has a love of boating on Old Hickory Lake, live music, and traveling to learn about different cultures. To support Jason, click here!